Wayne Manufacturing LLC has continued to expand its capabilities over the years to provide total solutions for our customers. It is our basic principle to deliver quality products and services second to none. 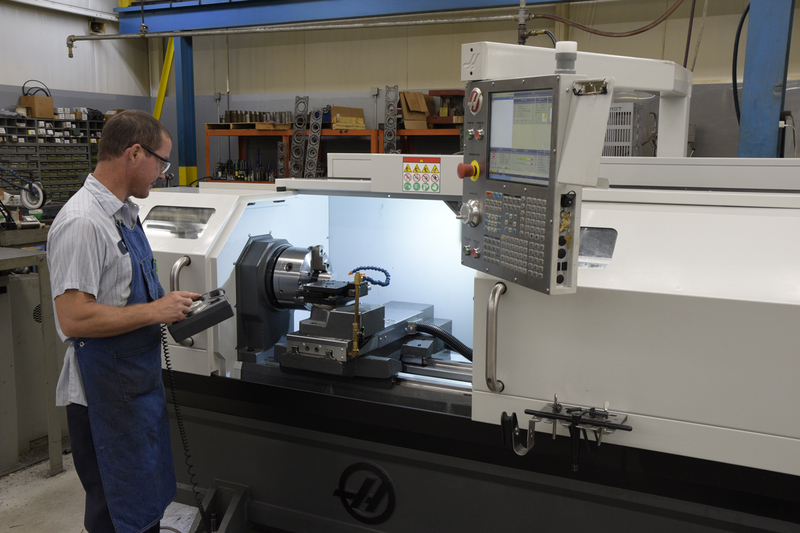 From prototypes, tooling, stamping, welding, machining and assembly, we are dedicated to meeting your needs. Our engineering and design staff will work closely with the customer to assist in the design of the product, as well as develop the best and most efficient manufacturing process. 3-D tooling design is used to help ensure the integrity of the tools used in the production process. Wayne Manufacturing has been producing quality automotive components and assemblies since its inception. 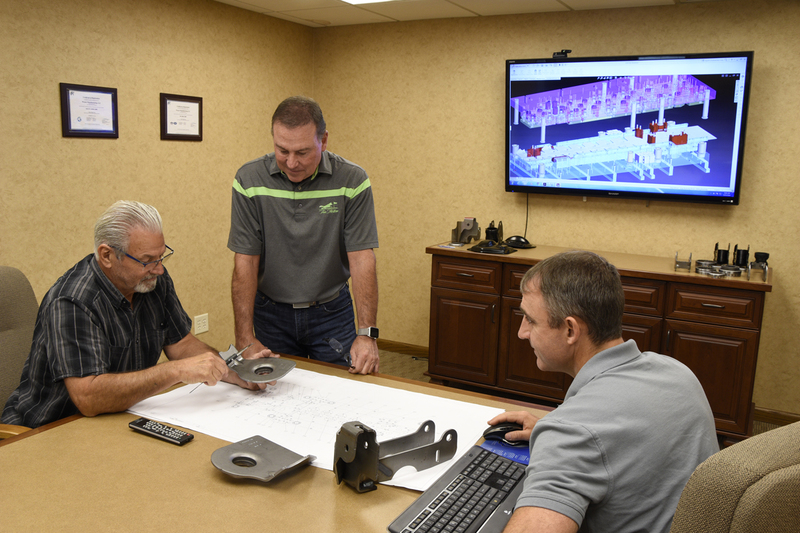 Regular meetings are held with Wayne’s management team and employees to discuss potential quality related issues and continuous improvement opportunities. Precision electronic measuring equipment, as well as sensing devices, help ensure the integrity of the finished product. Wayne has maintained its quality system to the latest automotive requirements and has been audited to the IATF 16949 standard.